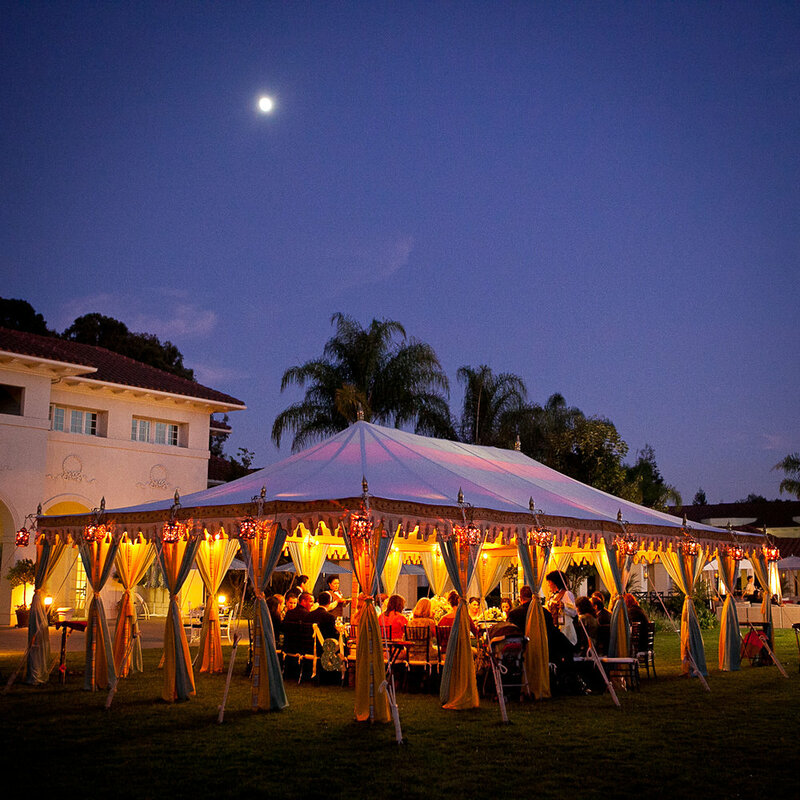 The Dolce Hayes Mansion located in Northern California in San Jose specializes in Indian Weddings. You and your guests can experience an extraordinary venue, one that blends the grace of a bygone era blended with contemporary amenities, technology and service to make your occasion a grand success. Cradled in the heart of the Silicon Valley, this historic gem provides a unique setting for weddings, events and a wide variety of special occasions. Whether you are planning an innovative product launch, a special birthday celebration, a well-deserved retirement party or a memorable wedding reception, their planning staff will inspire you with countless exciting possibilities to ensure an exceptional experience. Hayes Mansion specializes in Indian Weddings. Image courtesy of Hayes Mansion. Your special day will be one you will soon remember at the site of the Dolce Hayes Mansion. Their team of culinary and service staff are here to make all your dreams come true. Choose from turn-of-the-century indoor settings or beautifully landscaped outdoor locations to provide the perfect backdrop for your memorable wedding day or special event. 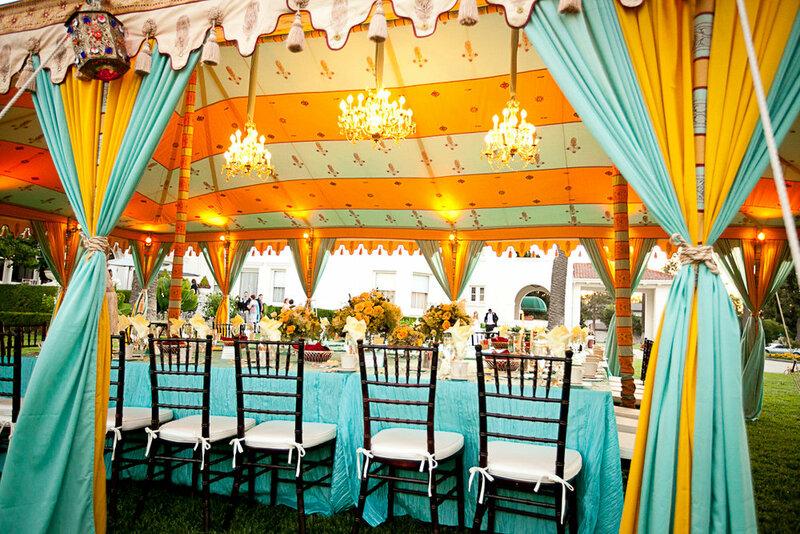 Create the reception of your dreams with the assistance of experienced professionals.